Youth Choir is for all children ages 3 years old to 12th grade. 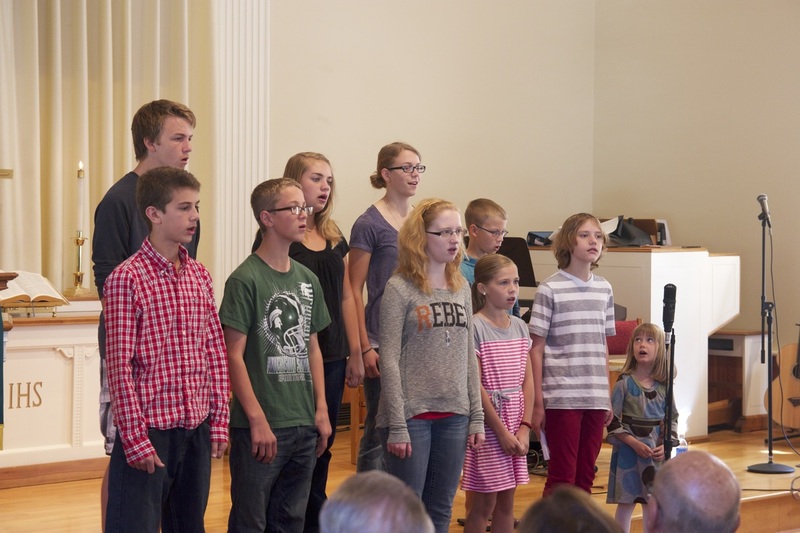 The youth choir sings during worship about every 6 weeks, or on special Sundays, and the choir rehearses during the Sunday School hour. Our Director of Music is the director of this choir. Please join us.